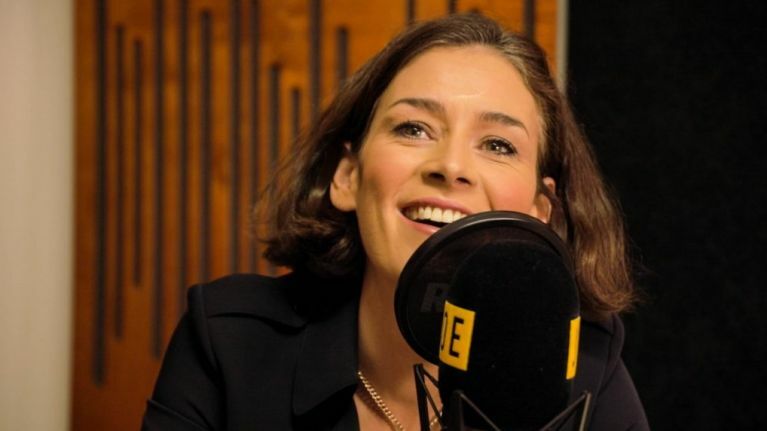 Politicians are no strangers to negative reactions, but Kate O'Connell says she has received a whole new level of online abuse since she announced plans to publish a new bill. “Obviously in politics you get abuse all the time. But the level of vitriol over this Fact Act is stratospheric,” said O’Connell. O’Connell has previously been targeted online for her pro-choice stance on repealing the eighth amendment and for opposing the medicinal cannabis bill brought forward by Gino Kenny TD. The 'Fact Act' is intended to clamp down on alternative medicine practitioners. It will seek to deter, fine and or imprison those who say they can cure cancer or treat disease without any scientific or medical backing to prove it. The Dublin TD announced plans for the bill over Christmas and since then she has received a staggering negative reaction online. “It is far greater than anything I’ve ever received over the eight amendment and some of the stuff put up about this act is far more graphic than with the eight amendment,” said O’ Connell, during a wide-ranging interview with JOE. "There are a lot of people making money out of very bogus claims in Ireland and they are really annoyed with me." There is no law in Ireland that currently prohibits unlicensed practitioners from setting up shop and saying they have 'The Cure', whether it is for cancer, autism or epilepsy. As a result, Ireland has become a hotbed for people who truly believe in the cures they are selling and also for phoney practitioners who operate freely without fear of prosecution. "Because there is nothing there to stop them, people have filled that gap with fake treatments. At best people are exploited for a few pounds, at worst they die a lot sooner than they should and they end up in the most horrible painful situations,” said O’Connell. The bill, which will be the first of its kind in Ireland, follows on from the Cancer Act of 1939 in the UK, which protected people against false claims of life-altering snake-oils, healing tonics and miracle cures. "This is about proliferation of high-profit organisations that are willing to peddle what is framed as exotic treatments for big money while targeting very vulnerable patients," said O'Connell. 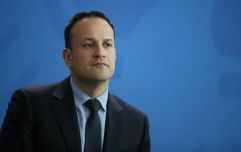 If it is passed into law, the 'Fact Act' has the potential to change the industry of “these big-wig, commercial organisations who are preying on people at the most vulnerable time in their lives,” said O'Connell. The 'Fact Act', or the 'Anti-Quackery bill' as it is being called by some, is due to be published by Kate O’ Connell next month. You can read the full interview with Kate O'Connell on JOE on Sunday.